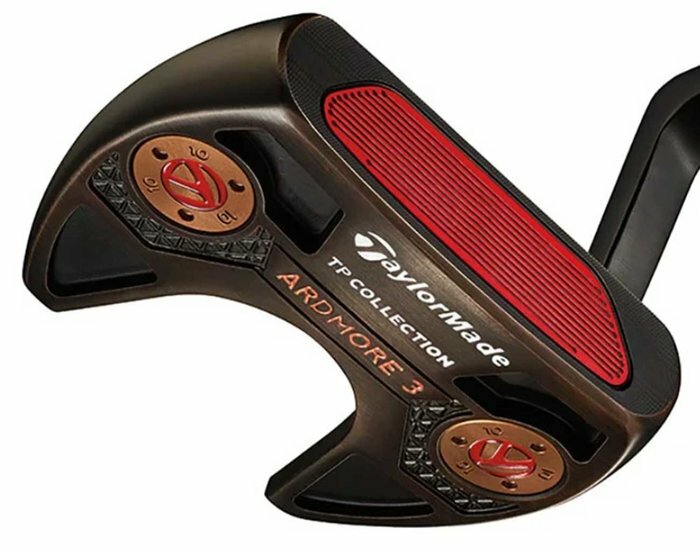 Tiger Woods is testing a TaylorMade TP Black Copper Ardmore 3 mallet putter. 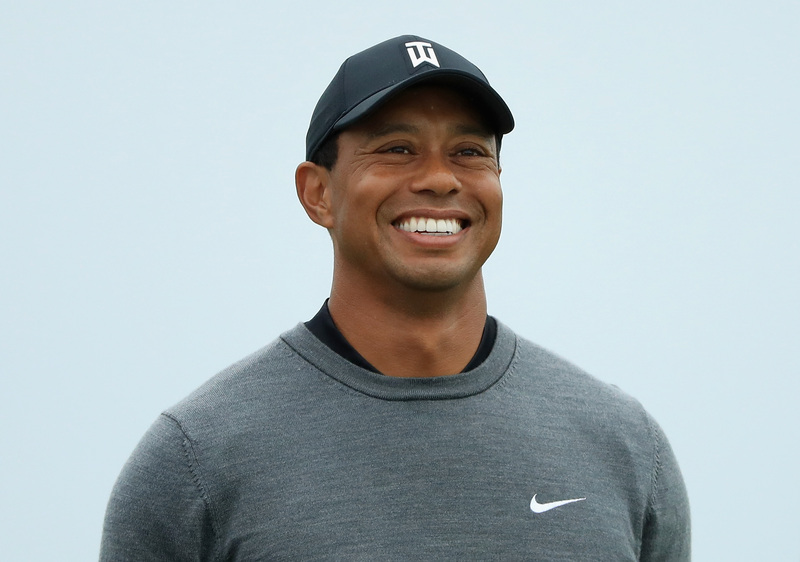 Tiger Woods is testing a new TaylorMade mallet putter ahead of this week's Quicken Loans National on the PGA Tour, so what better time to learn more about the new TaylorMade TP Black Copper Ardmore 3. Should the move become a permanent one, it would surprise many given Woods used his beloved Scotty Cameron Newport 2 GSS blade putter for 13 of his 14 career majors. But with his putting stats declining by the week since he's returned to the PGA Tour this season, notably ranking 118th in total putting and narrowly inside the top 100 in strokes-gained putting, Woods appears to be mixing things up - and radically too given he has rarely ever been seen using a mallet or a putter with an insert. I'm trying something out. The way I've been putting, I wanted to look for a change. That's all it is. It rolls good. You never know. According to our friends at TaylorMade, the putter currently being tested by Woods features a similar plumber neck hosel as his Scotty Cameron but comes in a mallet, fang-like design that has become very popular on Tour in recent years. Justin Thomas and Henrik Stenson are just two other players to favour such a putter design, albeit with different manufacturers. 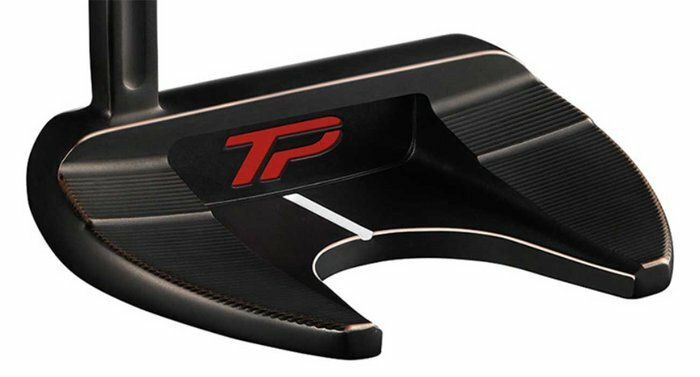 The putter also comprises TaylorMade's Pure Roll polymer insert with 45-degree grooves for a smoother roll, a single sightline and adjustable sole weights. 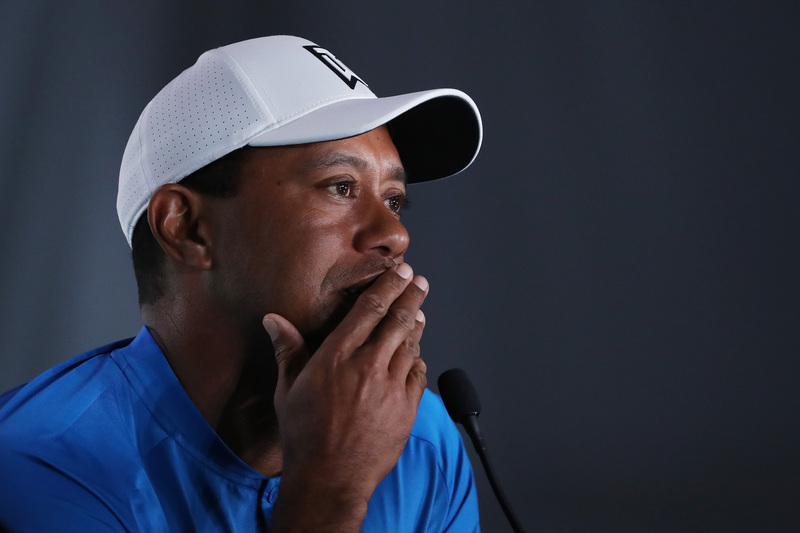 It remains to be seen whether Woods will deploy the Ardmore 3 mallet at the Quicken Loans National this week, but he certainly appears to be interested in it at least. Watch this space. In the meantime, here are some more images of the putter at RRP £199. You can purchase it here.